Get your favorite music, local sports, Steele County news and weather coverage in the Owatonna area with the new KRFO AM 1390 app! 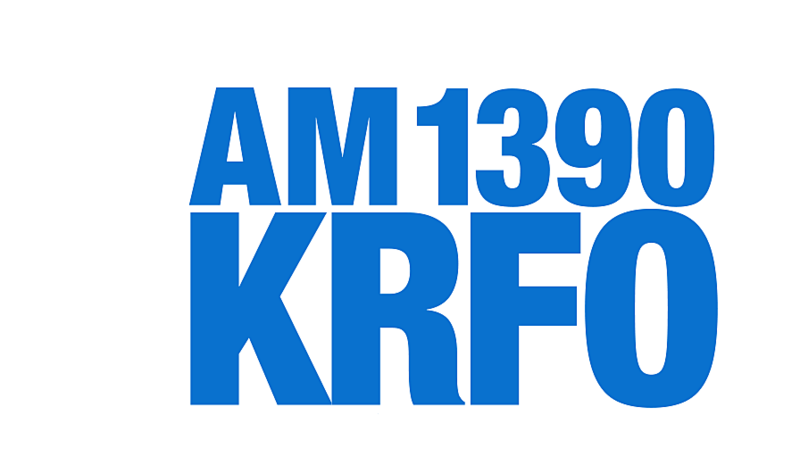 Listen to the live stream of KRFO AM 1390 and call the show directly from the app. Save articles and viral stories for reading later and share on Facebook and Twitter. This is the first version of the KRFO AM 1390 app with many more features planned. Please share your feedback from within the KRFO AM 1390 app by clicking the 'Send App Feedback' link in the menu.